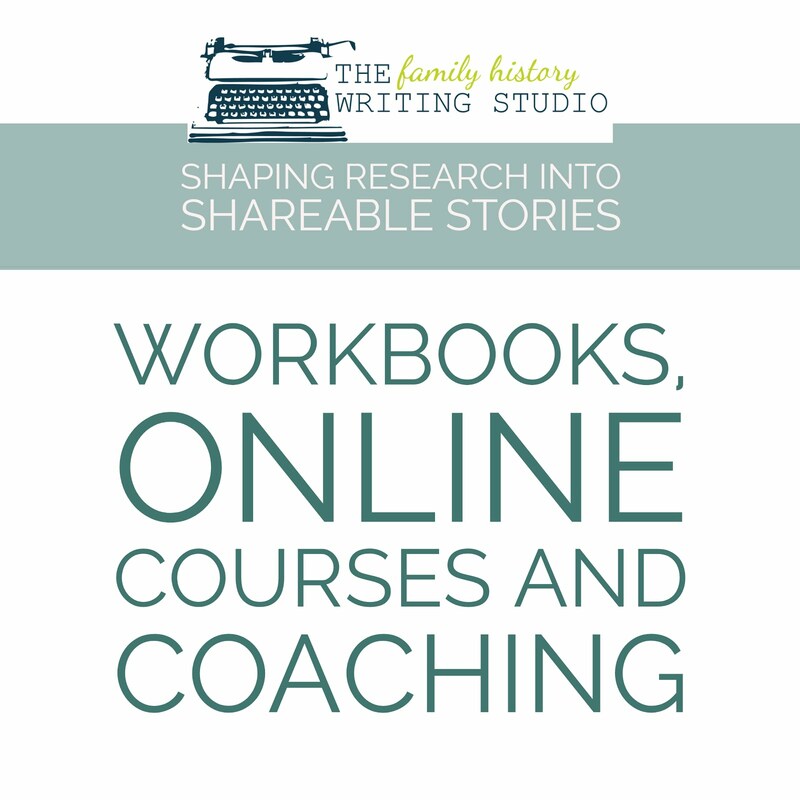 When you head out on a family history road trip there is enormous opportunity to connect with the locals and look beyond the documents and microfilms that we are all so desperately seeking. With a little preparation, you can get up close and personal in the spaces and places where your ancestors walked. With a little legwork, you can seek out the history and culture of the area and bring your heritage travels to a new level. Seek out the local archives you plan to visit well in advance. Email or call them and find out the hours of operation so you are sure to arrive in proper time and allow yourself plenty of time to complete your research. Ask about their fees for visiting and what resources they have available. Let the volunteers know when you will be arriving, they may offer to pull some information for you in advance or if it is a larger archive, you may need to have notify them in advance to pull certain documents. 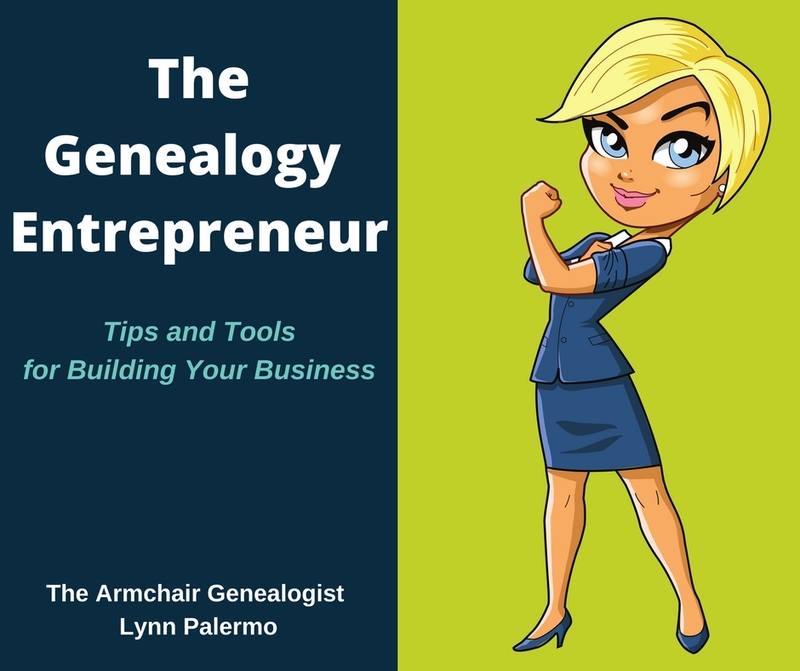 Remember in most archives manpower is limited and volunteer so the more information and time you can give them in advance the greater your chance of finding success. Ask about their scanning and photocopy policies. 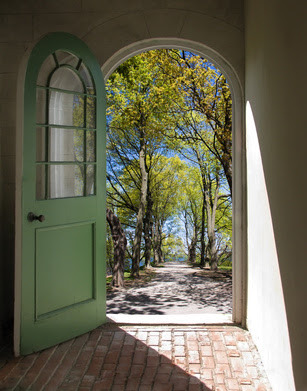 A little inquiry ahead of time goes a long way to being prepared to maximize your visit and for conferring with the volunteers who are going to be your new best friends. Every town has one, a tourist organization there to help you make the most of your visit. 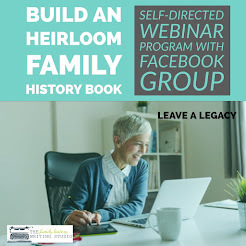 While these groups may not be versed in the local archives and have knowledge in genealogy, they are generally well educated in the local history. They can load you up with local maps and direct you to historic monuments, fairs and festivals, local food establishments and lodging. Most local tourist organizations are now available online. Connect with them ahead of time, plan to take scenic drives of the area, take in any historical sites and plan this into your day. While the archives can be quite valuable, don’t dismiss the value of walking in your ancestors footsteps and getting out in the surrounding and local tourist organizations can help get you quickly acquainted with the area. If you plan an overnight trip then consider where you wish to stay in advance. After a long day in the archives, you don’t want to stumble about trying to find a room. Again, the internet is a great tool to search out local accommodations. If available, I would highly recommend a Bed and Breakfast. They are normally reasonable in price, your breakfast is included and generally, B and B’s are located in older homes that can offer some perspective on the history of the area. As well, local families who are immersed in the area sometimes for many years run B and B’s. They can be a valuable resource in learning about local history, events in the area along with great local places to eat. Owners of B and B’s pride themselves on being knowledgeable and available to their clientele. They are usually very social and willing to enrich your stay in any way they can. 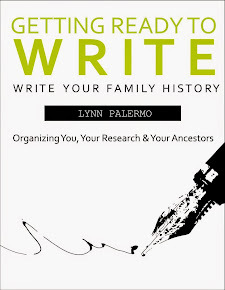 B and B’s are a great choice for the family historian who is looking for a backdoor experience. While you don’t necessarily have to choose an eating establishment in advance, it’s always good to get the lay of the land ahead time. Scope out the local restaurants in advance and have a short list of places that interest you, save them in your phone, when you’re ready you won’t be driving around in circles. When you call, the archives and B & B’s ahead of time, ask for their recommendations. If there is one or two that show up on both lists then chances are that's going to be a great recommendation. Stay away from the fast food joints and franchise establishments, think local. Smaller family run establishments offer reasonable priced fresh product at a fraction of the cost. Sometimes, they are run by families with deep history in the area and can often contain local history within their four walls. Local restaurants will take the time to get to know their customers and if you’re a new face in the crowd, the wait staff is more likely to strike up a conversation. Who knows where it may lead. 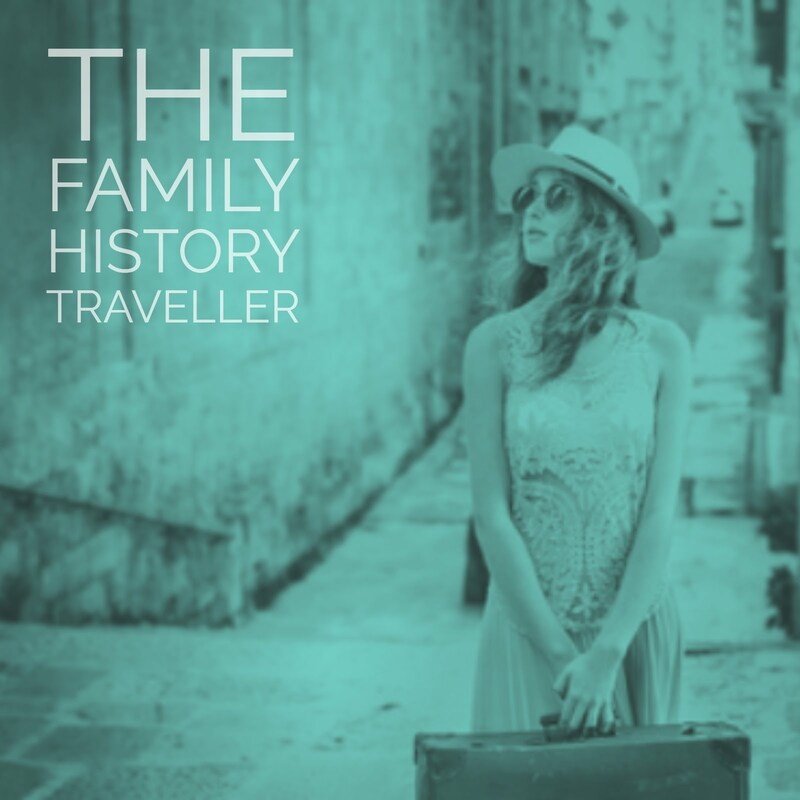 With a little pre-travel planning, you can take your next family history trip and turn it into a backdoor adventure, getting up close and personal in the neighbourhood of your ancestors. Be sure to join us on Our Facebook page and enter a photo of your family history road trip in The Out of My Armchair Summer Adventure. Enter your picture by Sunday August 4th, and receive a chance to win a 1-year subscription to FindMyPast.com. It's easy to enter. 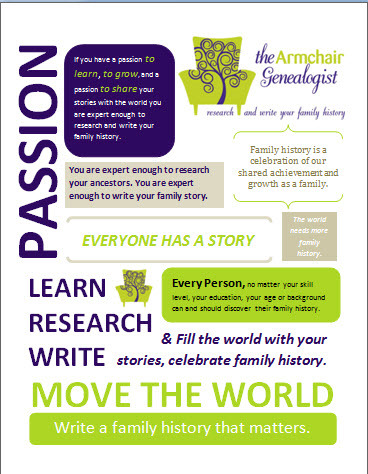 Show us your family history adventures.